A burned out, cynical cop. A serial killer who loves the hunt as much as the kill. Corrupt politicians in bed with a crooked Chief of Detectives. At the center of it all is a beautiful young woman with a troubled past. If you think its Los Angeles in the 1950’s you’re wrong. It’s the year 2454 and Capital City on the frozen planet of Beta Prime is no place for the timid. Meet Inspector Thomas Sullivan. 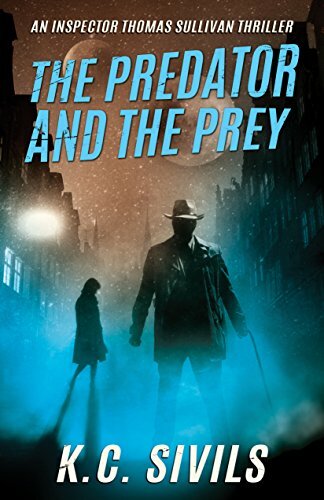 Sent to a world where the strong make the rules, sometimes it’s hard for Sullivan to tell who is the predator and who is the prey. Take a chance on this hardboiled noir from the future. Find out who is the predator and who is the prey.